For the first time, the definitive answer to the relative disappearance of Bernie Sanders and his political revolution in our new Trumpocracy. One year into Donald Trump’s presidency, the US 2016 presidential election is still being fought by both parties. 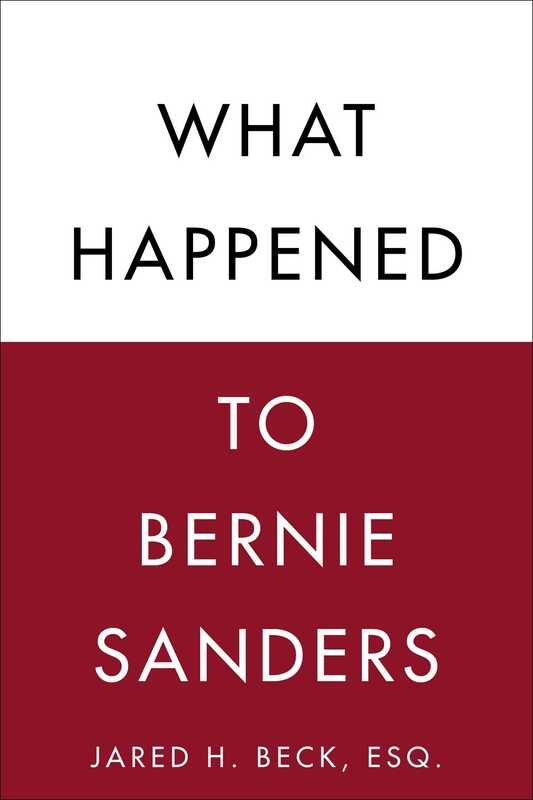 As the case of Russian hacking and collusion is investigated, and Hillary Clinton desperately attempts to explain “What Happened” to her and why she lost, a more important question, one haunted by shadowy tactics and campaign double-dealing, rings out: What happened to Bernie Sanders? Jared H. Beck, Esq., the lawyer suing the Democratic National Committee and Debbie Wasserman Schultz for collusion and fraud?for conspiring as a whole to make sure Hillary Clinton was the Democratic presidential candidate?has now written the book on what truly transpired during the Democratic primaries and National Convention. Using uncovered documents and other primary sources, Beck shows that Bernie Sanders lost to Hillary Clinton because he never had a chance to win. He illustrates how a web of forces, emanating from elite interests through the mainstream media and Democratic political establishment, and fronted by the Democratic National Committee, operated to ensure that Clinton would secure the nomination. The story of the 2016 Democratic primaries is not one of being “stronger together” or “making America great again”; it is one of how corruption has critically eroded America’s political institutions to the point of crippling democracy itself.